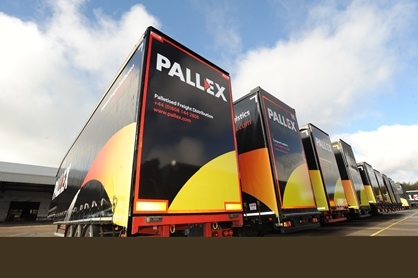 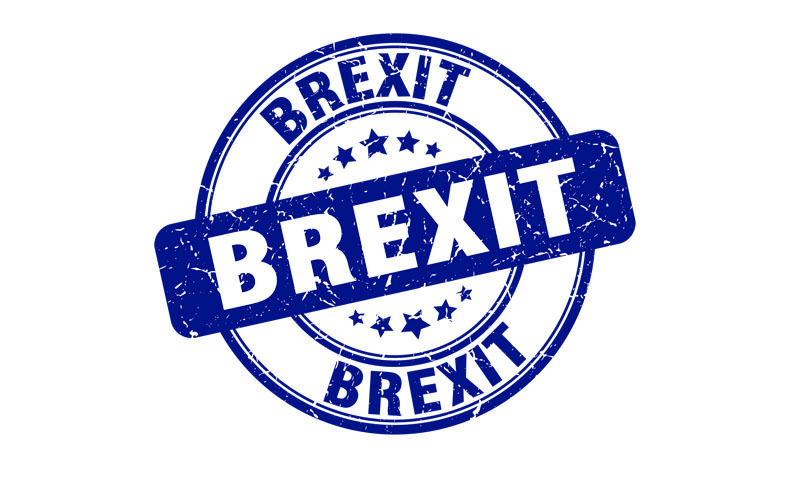 Pall-Ex has said it is “saddened” by the UK’s decision to leave the European Union and reiterated its warning that the forthcoming Brexit will “deeply” affect the supply chain. 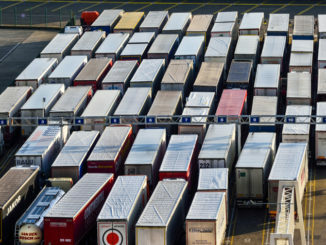 Any introduction of tariffs, quotas and new customs clearances at UK ports after the UK leaves the EU could cause “significant difficulties” for the supply chain, an influential group of MPs have been told. 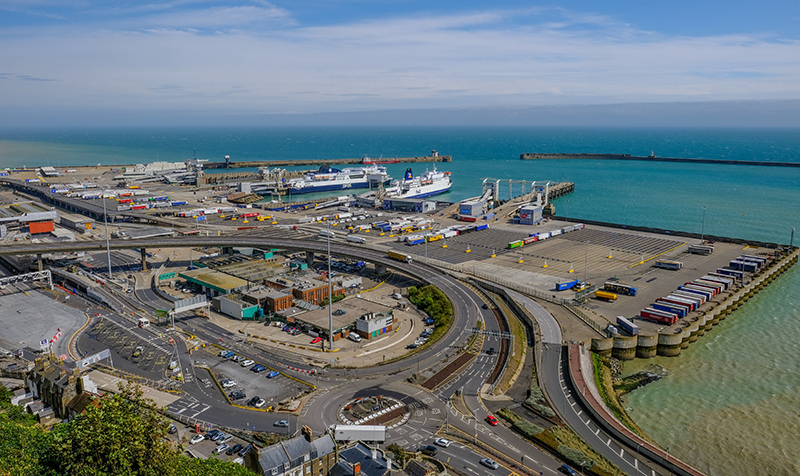 Labour has warned that failure to strike an agreement with the EU in time for Brexit in 2019 will see the South East of England grind to a halt as trucks are queued back from Dover.